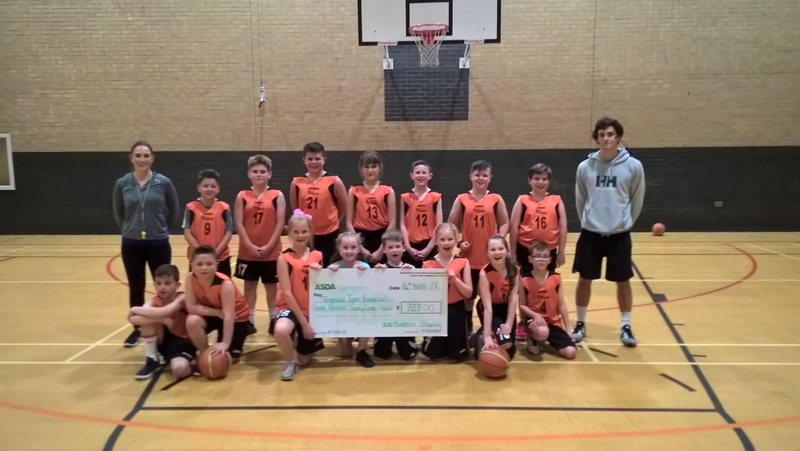 The Club was formed primarily to give young people in the Tonyrefail and surrounding area an opportunity to play basketball in a fun and safe environment. 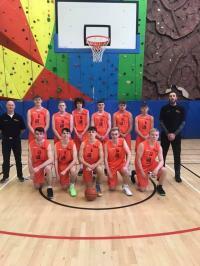 The club is affiliated to Basketball Wales (the national governing body for basketball in Wales) and competes in the South Wales League and Cup competitions. In their first season of competition Tigers U/14 Girls team won the South Wales Valleys Girls Cup and the club has gone from strength to strength currently boasting over 40 members across its U/10, U/12, U/14, and U/16 age groups. In 2012 our U/12 team also reached the South Wales Cup Final, and in seasons 2013 and again in 2014 our U/10 team won the South Wales Cup, whilst in 2015 they were runners up at that age group. In 2017 the Club won the inaugural SWBA Womens league with a team comprising current and former students of USW Treforest and are looking to build on that link with USW over coming seasons. 5pm till 6pm for U/10 and U/12 age groups. 6pm till 7pm for U/14 and U/16 age groups. *Friday night sessions are dependent on whether there is a U16 league fixture that night. Click on the Fixtures and Results tab to check if there is a match or training. New players are always made welcome....so if you are interested in joining one of the Clubs teams then just come along on a Monday at the time appropriate to your age and we will be very happy to see you !!!!!!! In addition the Club is keen to recruit anyone who has previous experience of playing and or coaching basketball, and who feel they may be able to assist with the Clubs coaching program. For the right person, opportunities exist for attaining coaching qualifications through the Club. Contact Head Coach Dave Foale on 07870964509 or email info@tonyrefailtigers.com if you are interested in joining or would like any information about the club. Thank you for your interest in Tonyrefail Tigers. At training last night the Club were presented with a £500 cheque by Karen Thomas, Community Champion at Asda Tonypandy after winning the January to March Green Token Scheme. Big Thanks to Karen and Asda for organising this and also a big thanks to everyone who collected the tokens on the Clubs behalf.